I qualified as a solicitor in 1993 and achieved Children Panel accreditation in 1999/2000. I joined Porter Dodson in February 2001, becoming a partner in May 2003. I qualified as a collaborative practitioner in 2003 and I now head up the children team based in Yeovil. I have extensive experience of all aspects of family law but over the years have specialised in children law, which I now undertake almost exclusively. I have acted for parents, children and other family members in proceedings. I regularly represent clients in Court. My experience allows me to guide clients through a difficult process when emotions are running high. I am able to deal with all stages of the process to include representation at Court. I am able to offer objective, rational and practical advice which is focused upon each client’s individual needs. Appearing regularly in local Courts has enabled me to build upon knowledge of the local legal community which assists in managing cases. I work throughout Somerset and Dorset, managing my time to meet with clients wherever they require. Rebecca Marshall and Meriel Corrigan are ‘dedicated to achieving the right outcome for children’. She is highlighted by commentators for her mediation work. Common-sense approach, which allows for progress that is in the best interest of the clients. Rebecca Marshall is ‘a talented advocate’. Rebecca Marshall is noted for her handling of public law children matters, including cases involving adoption and non-accidental injury. 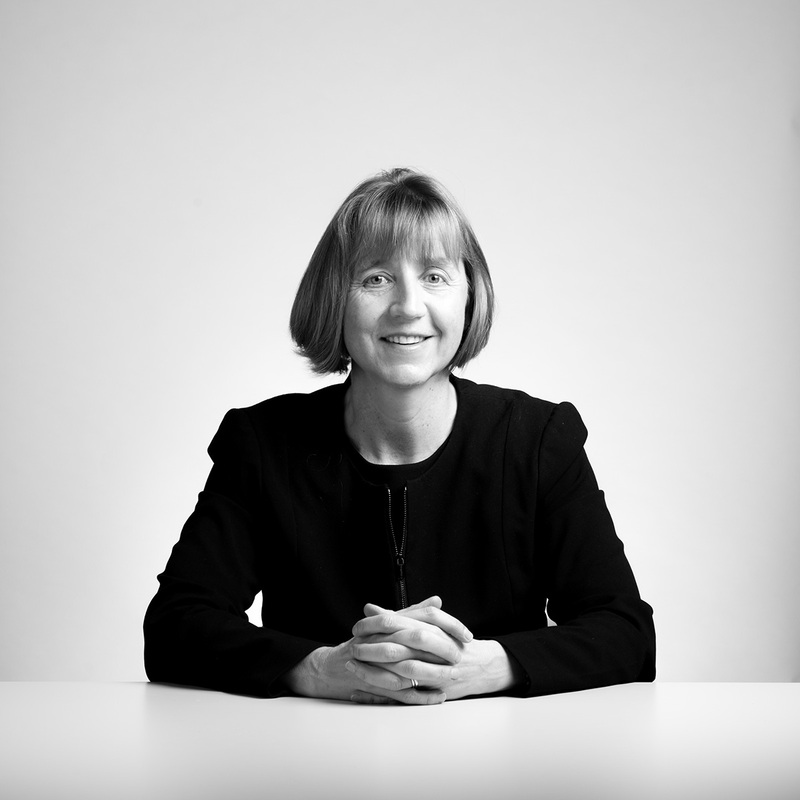 Rebecca Marshall is held in high regard for her work in public law children cases, particularly complex non-accidental injury matters and adoption cases. She is commended by peers for her “sound, sympathetic and sensible” approach to cases.